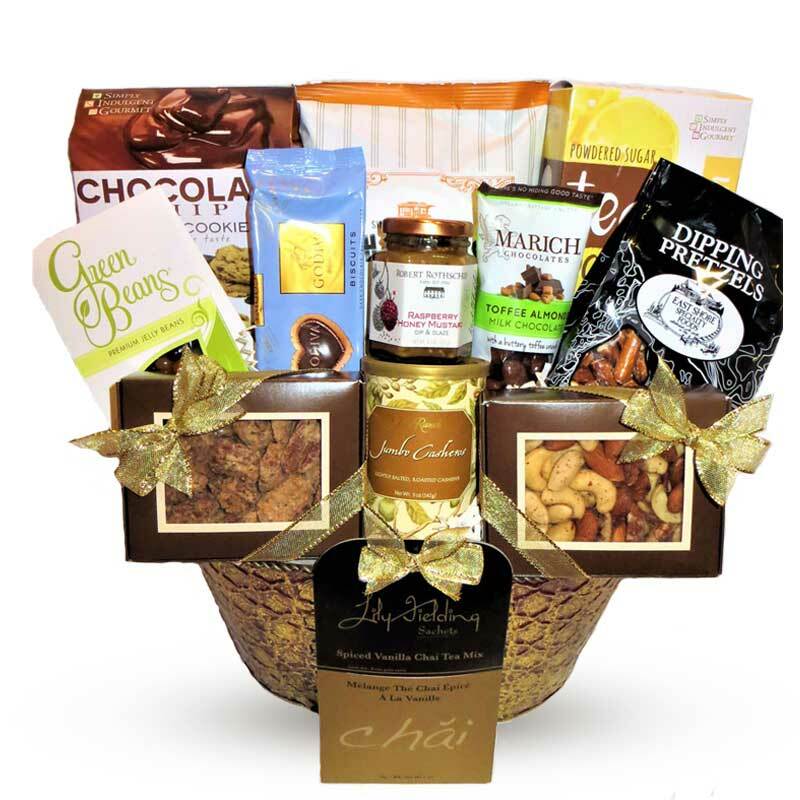 Gift baskets that leave a lasting impression! 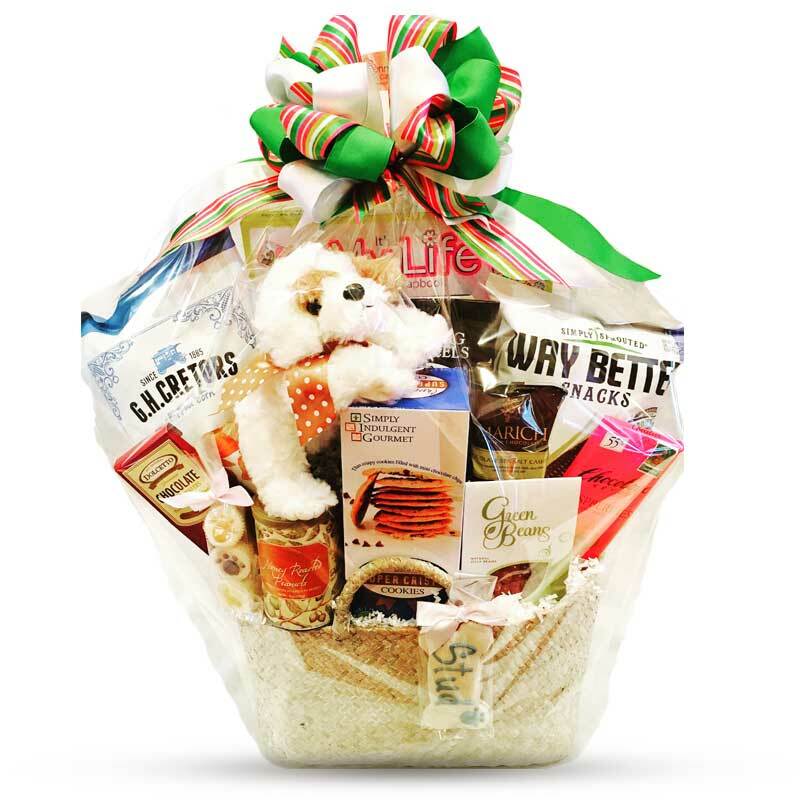 Why choose Penny's Gift Baskets? 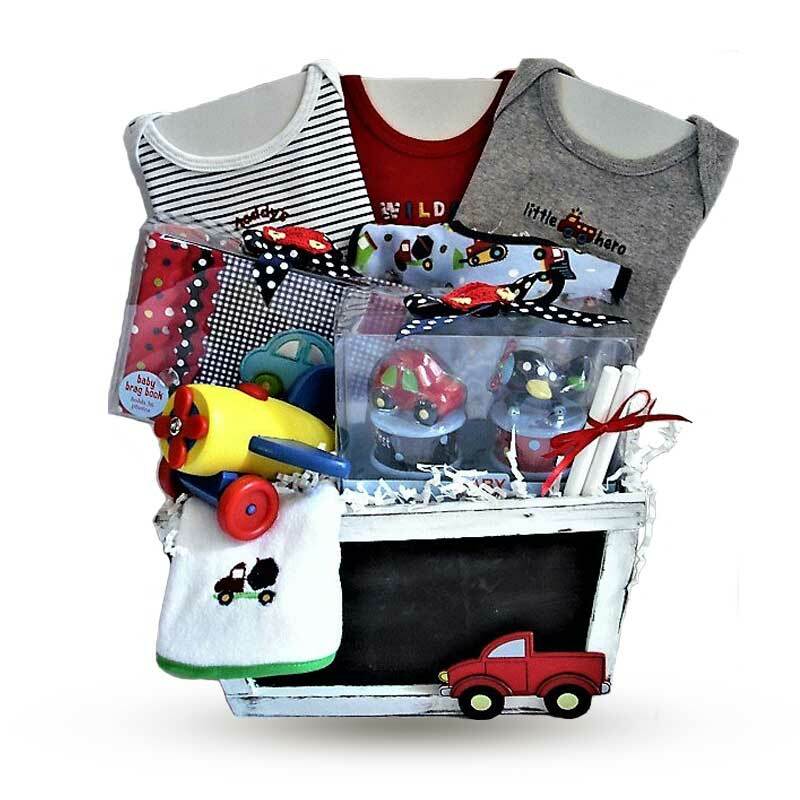 Our goal is to create a one of a kind gift basket that leaves a lasting impression. Clients can request baskets by theme and provide basket content, such as, marketing collateral and promotional items. Let us assist you in making gift-giving easy, memorable, and delicious. 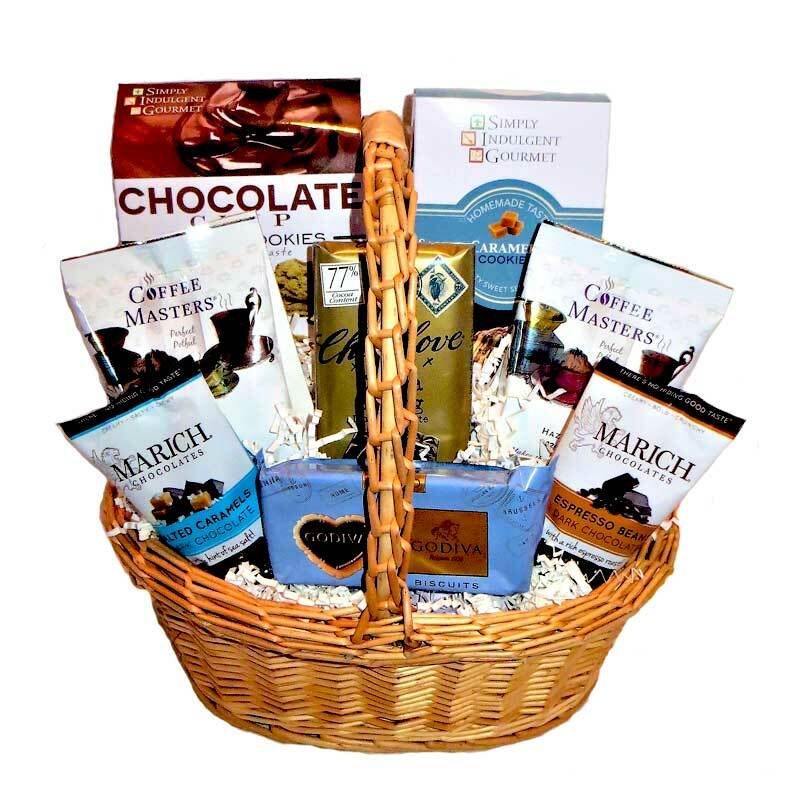 We have a wonderful selection of gift baskets and gourmet gifts for all occasions. We had so many compliments on the Welcome Baskets we used for our wedding this past June. She did an amazing job at making each box look perfect and making sure we had something special for each of our guests! I would recommend Penny's Gift Baskets to everyone! Her website and Facebook page are easy to use, full of helpful information and pictures. She also made the fact that I am states away, feel like I was next door with her personal touch & follow through in helping me with a gift for my big brother in Texas. Thanks! !